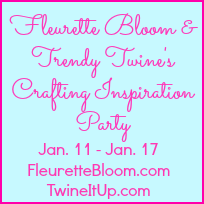 Welcome to Day 2 of the Fleurette Bloom and Trendy Twine's Inspiration Party! 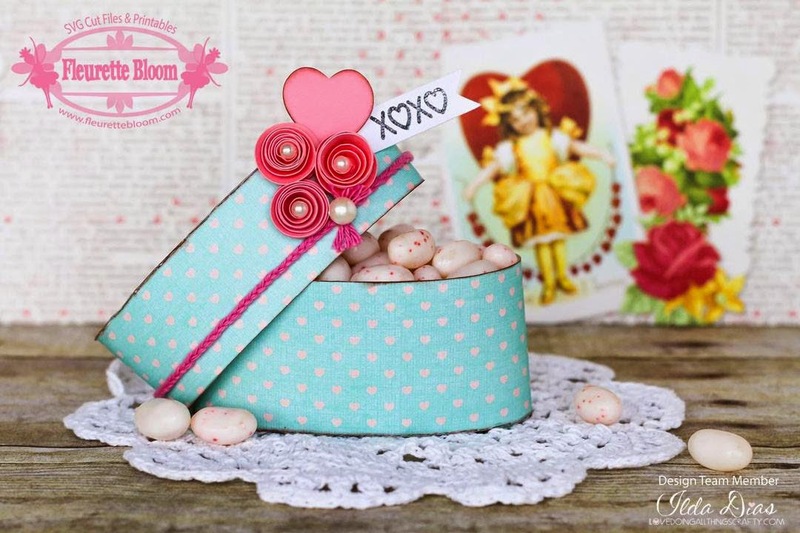 Today I am sharing with you a really simple and sweet Vintage Valentine Box! Super quick and easy to put together. 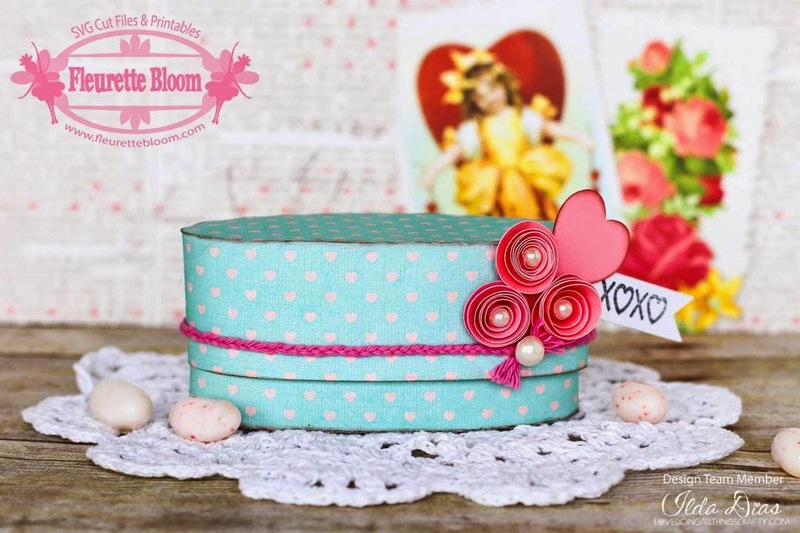 This oval box is the perfect size for making multiples for Valentines day! The file for this box comes from Fleurette Blooms Peacock Palace SVG Kit, the rosettes are from Lush Flowers Collection and the heart from Ice Cream Smiles SVG file. I wanted to continue with the vintage look so I braided my totally pink twine from Trendy Twine. This cute stamp comes from Craftin Desert Diva's - Simply Said. Now who is interested in winning some BLOG CANDY?! A very adorable Valentine's box! I love how you braided the Trendy Twine! Your treat box is adorable, love the pretty flowers! Beautiful color combination and the twine looks awesome! 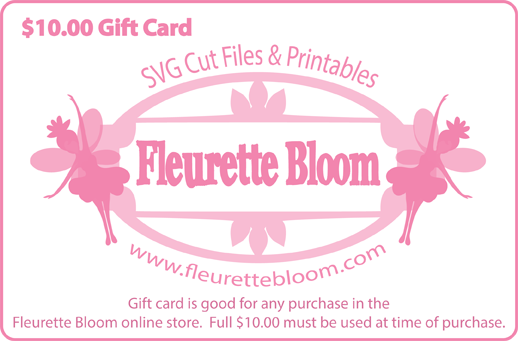 Thanks so much for taking part in our cross promo with Fleurette. Thanks Lesley! It was fun!